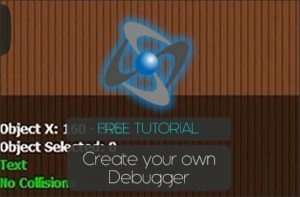 Danny from the ClickFusion Academy here with a full-blown tutorial on how you can manipulate strings inside of Clickteam Fusion 2.5. Don’t forget to check out the ClickFusion Academy (https://clickfusion.academy) for lots more content, tutorials, courses and downloads for Clickteam Fusion 2.5. 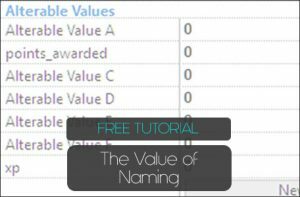 In this video tutorial, we take a look at how you can have a list, populated with a series of ‘lines’ or ‘strings’ that hold data. Data we can rip out and manipulate within Fusion 2.5 itself. Once we have ripped that line of data out, we can pretty much do what we want with it. 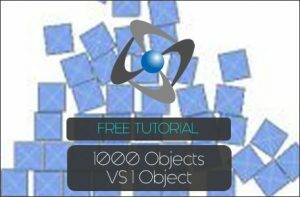 As you can see from this video tutorial, the premise to a word game engine in less than 6 events. It’s incredible what you can do with Clickteam Fusion 2.5.